More details have emerged regarding the Australian availability for the hotly anticipated Skoda Octavia RS245. We can expect the arrival at the beginning of November as confirmed by Paul Pottinger, the Volkswagen Group Australia communications manager. Earlier reports had also indicated that the Octavia RS 245 would only be offered with a DSG automatic transmission, but now Skoda is expected to offer both options. Let’s take a closer look at some of the other information that has been released. The Volkswagen Group in Australia is responsible for both VW and Skoda operations here. As such, any statements from them in relation to Skoda operations are coming directly from the horse’s mouth. Although the exact date has yet to be confirmed we are looking at a launch sometime at the beginning of November. 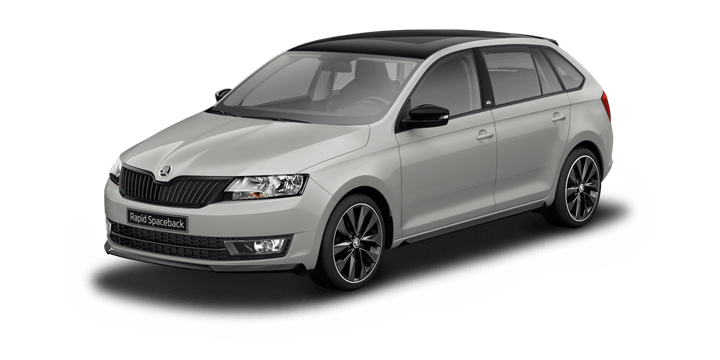 We don’t yet have a definitive set of specifications for the Octavia RS that will be released in Australia. However, Paul Pottinger did confirm that Skoda is hoping to add the Octavia RS 245 to their line up permanently if a certain condition is met. In its previous incarnation as the Octavia RS 230, the hottest of the Octavia’s was only available with a manual transmission. In Australia, the manual transmission is the least popular option in the current market, and as such, the Octavia RS 230 was only ever offered in quite limited numbers. 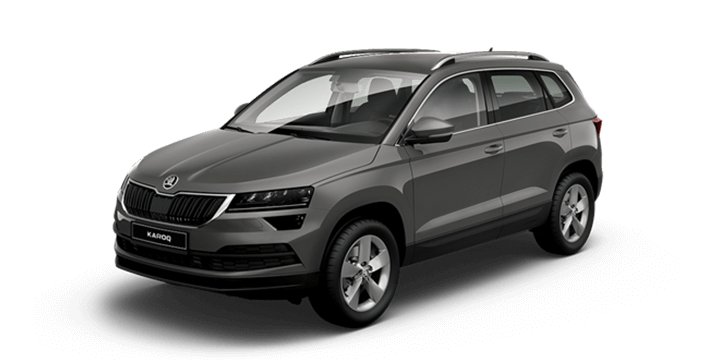 This time, Skoda want to ensure that both manual and automatic options can be made available. If this can be achieved, we could see the Octavia RS 245 as an ongoing addition to the Skoda range. The Octavia RS 245 was first revealed back in February, and we don’t know all the specifications. What we do know, is that is will be powered by the same 2.0 litre turbocharged powerplant that was used in the previous RS230. However, clever tuning has boosted the output considerably, power output is up to 180kW from 169 kW, and torque levels are now 370 Nm instead of 350 Nm. This is similar to the tuning tricks that have also been used on the new VW Golf Performance Edition 1. The 0-100km/hr speed is 6.6 seconds, a full 0.1 seconds faster than the RS230. 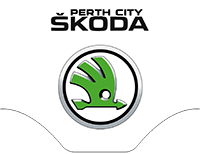 If they’re interested in the new Skoda Octavia, Perth based motorists should contact us here at Skoda Perth. 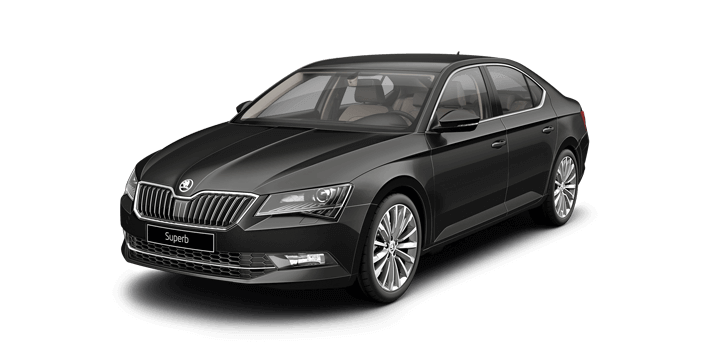 We offer a large selection of brand new and high quality used cars, including the Skoda Octavia for sale. 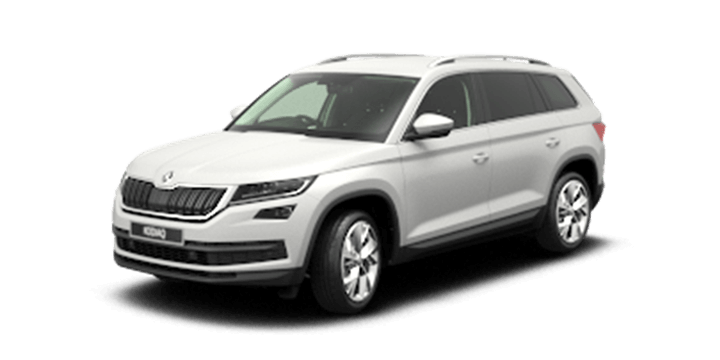 We would like you to join us for a no obligation test drive, and you can try out the Skoda driving experience firsthand. If you need financing, our rates are extremely competitive, and the repayments are tailored to suit your circumstances. Our sales team members are standing by to advise you on the latest Skoda Octavia price and to answer any other questions you may have.